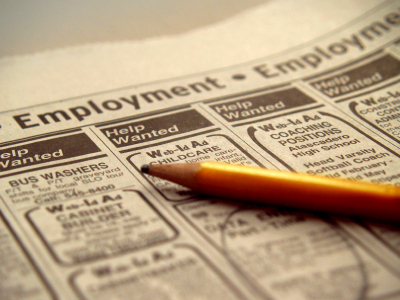 A labour survey done in October last year showed a drop in unemployment rate from 32.5% in 2013 to 28.9% in 2014. Officials also report that wholesale and retail sectors continue to employ the most people. “The sectors that showed increase were education, agriculture, forestry, fisheries,” said Timon Charles, senior statistician / central statistical office, Ministry of Finance. Assistant Statistician Rachel Jacob has reported that the highest unemployment rate was among persons between the ages of 15 to 24. Government’s share of employment rose from 19.1% in 2013 to 24.4% in 2014 largely because of the Imani Programme. Of the 3517 persons interviewed in the survey, 1795 were males and 1722 females.